The modernization that we are experiencing today are providing a big impact on how common functions are being done. Means and way of communication shall also improve to keep up with the modern environment and people relations. 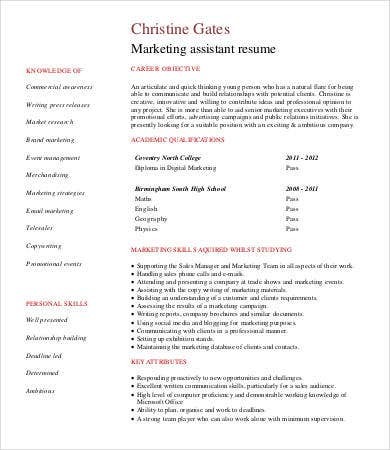 Before, marketing was just a matter of word of mouth and being able to print information on different mediums and post it on places where there were a huge amount of people traffic. But with the improving ways of businesses, new things shall be done to market the products and services of a company. Nowadays, this is through digital marketing. 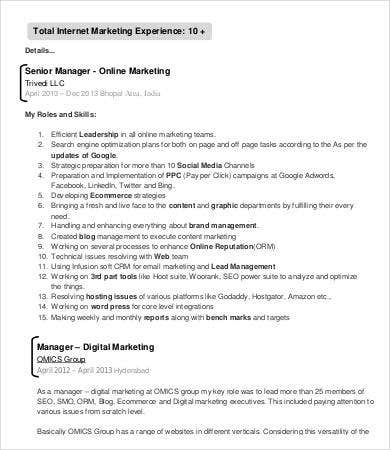 If you think you have what it takes to be a digital marketing officer, you may use our Résumé Templates for your reference. 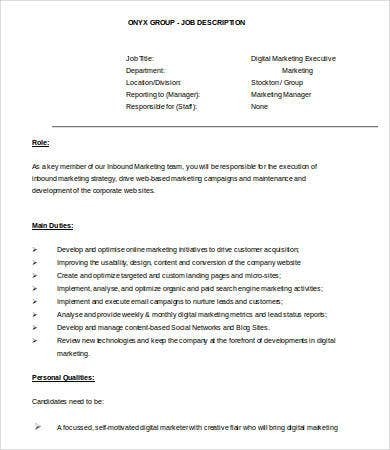 If you want to apply in a digital marketing post, you should be tech savvy and you be know a lot of things about modern-day technology as it is where you will be mostly working at should you be hired by a company. 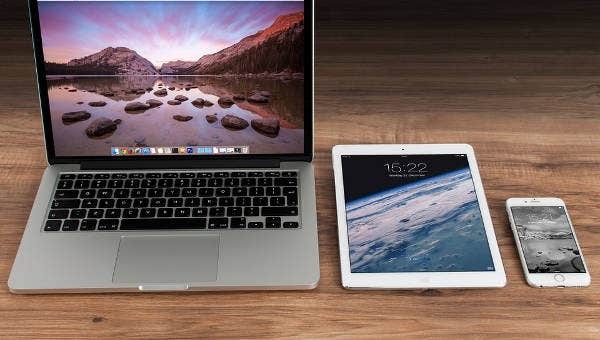 Digital marketing is a new form of marketing that allows products and services to be marketed using different modern mediums of digital technology. Mobile phone advertising. 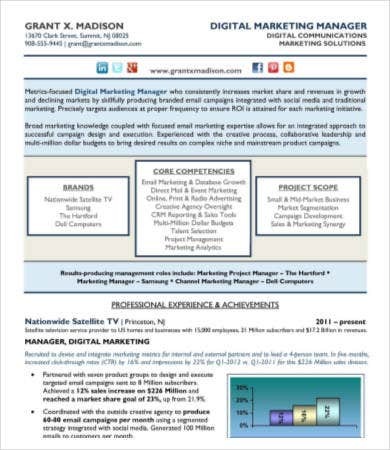 Companies use message blasts to give their target market the information that they need. This usually happens when there are promos being given by the company. The amount of text blasts being sent vary on the company’s gathered network and list of clients. Internet. What can be more of usage to marketing than the Internet. A post can actually be seen and shared by millions of people around the world. 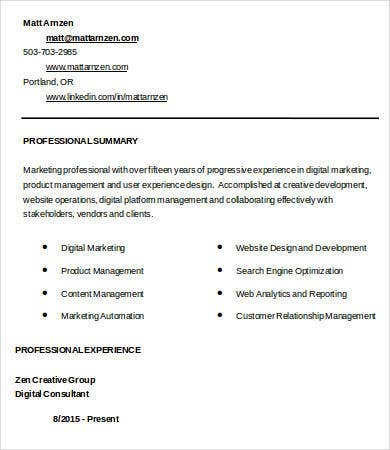 The use of websites, company pages, and the likes are examples that are usually done and maintained by a digital marketing officer. Display advertising. Long gone are the days when a billboard is just a billboard. Though there are still a lot of them in sight, videos or a collection of photos played on big LED screens are becoming a thing for digital advertising now. 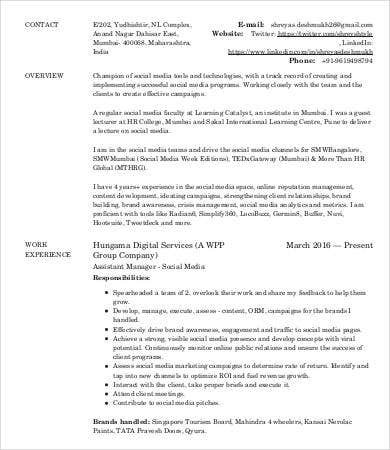 If you think you can spend most of your working time with these items and decides to apply as a digital marketing officer, you may use our Digital Résumé Template and Marketing Résumé Template as references as you do your own résumé. 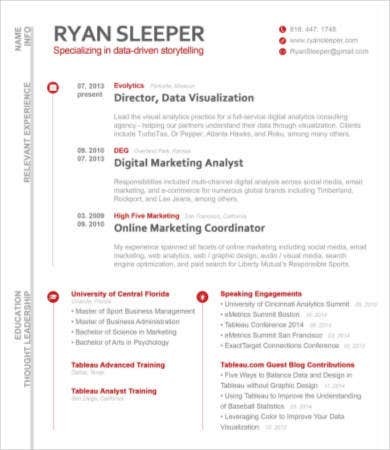 Develop strategies for digital marketing and know whether they are efficient to be used or not. 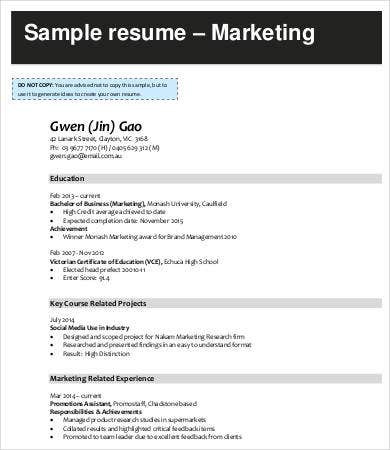 Aside from the résumé to be used by applicants in the field of digital marketing, we also have downloadable Marketing Analyst Résumé Templates for you to check.